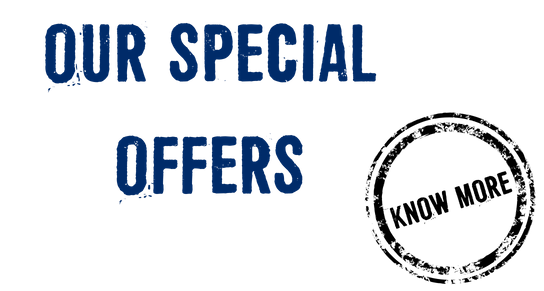 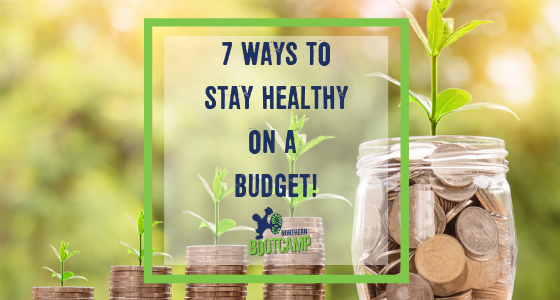 7 ways to stay healthy on a budget! 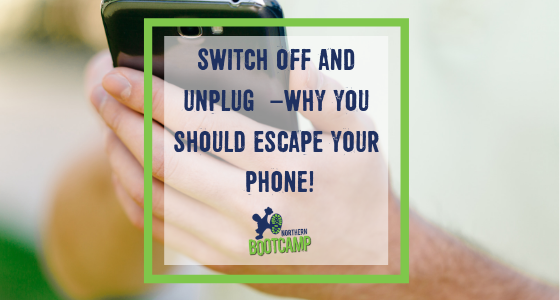 Switch off and unplug from technology – why you should escape your phone! 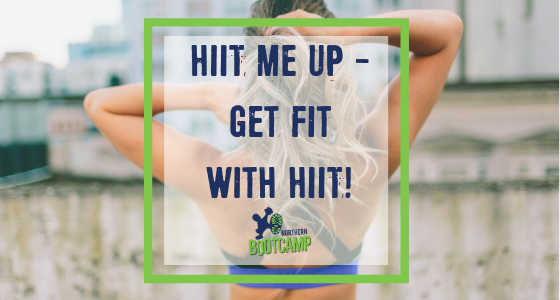 HIIT me up – get fit with HIIT! 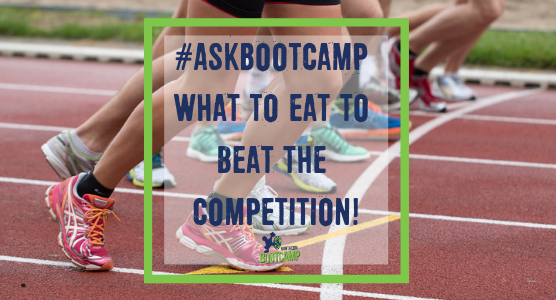 #AskBootcamp Caroline’s tips on what to eat to beat the competition! Get Out! 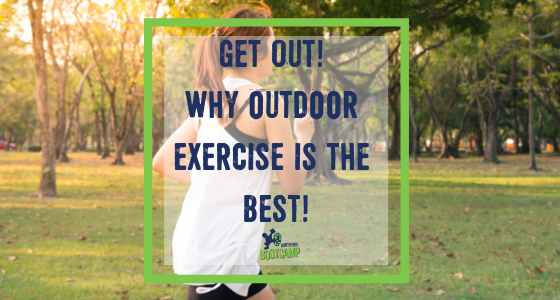 Why outdoor exercise is the best! 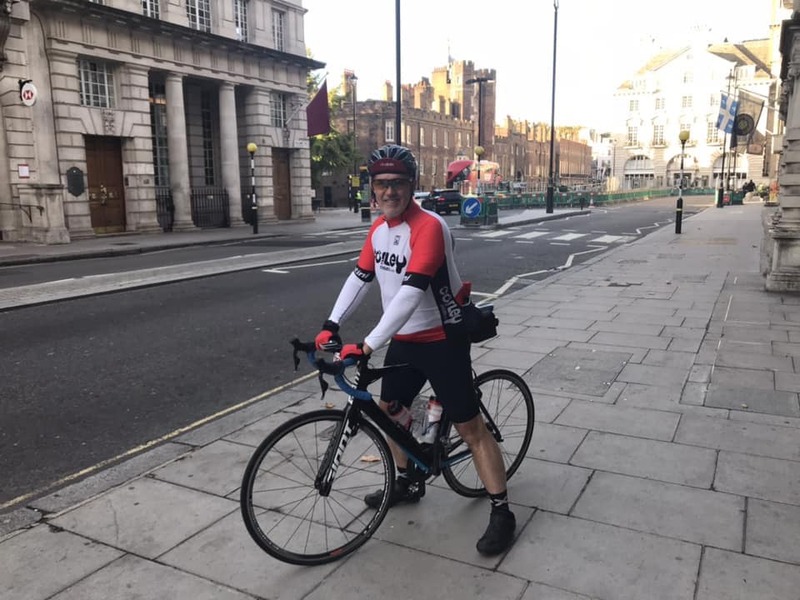 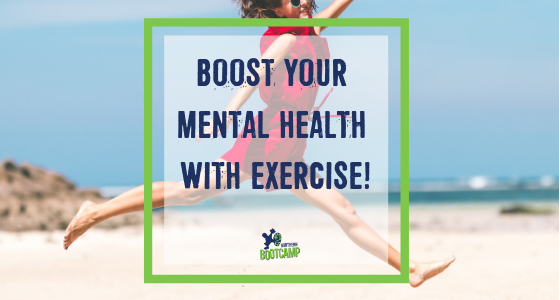 Boost your mental health with exercise! 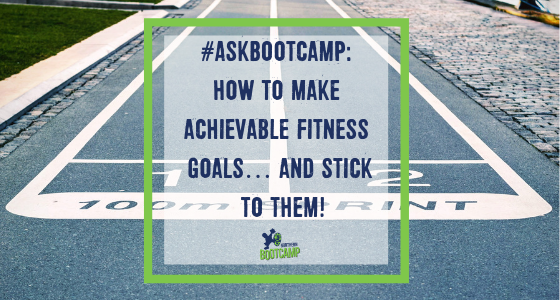 #AskBootcamp: how to make achievable fitness goals… and stick to them! 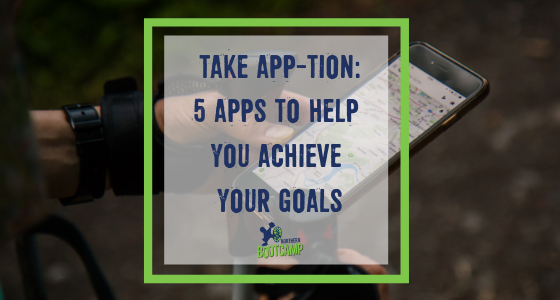 Take app-tion: 5 apps to help you achieve your goals! 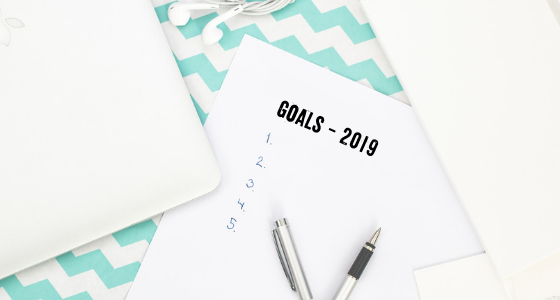 Campers New Year’s Resolutions and how to stick to them!